LoadLifter 5000 ULTIMATE works with your vehicle's leaf springs to provide up to 5,000 lbs. 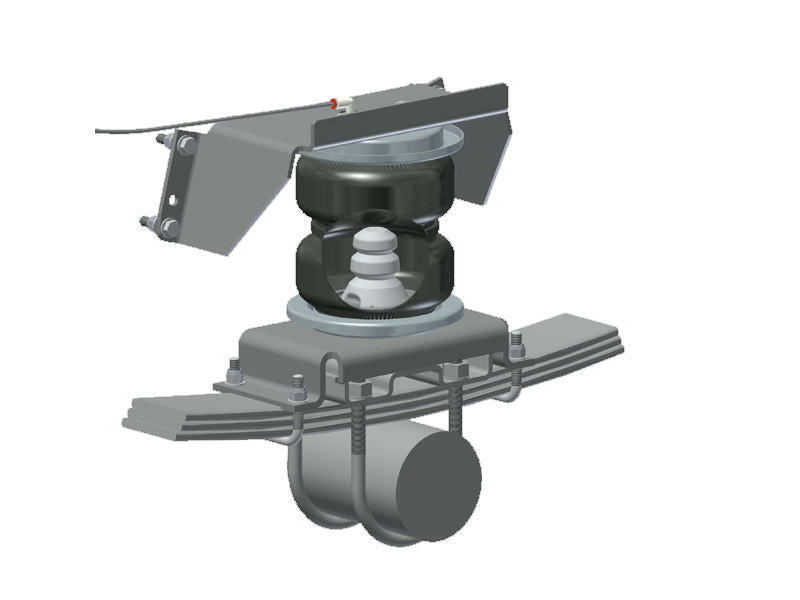 of load leveling capacity* and keeps the vehicle riding stable, level and comfortable whether loaded or unloaded. 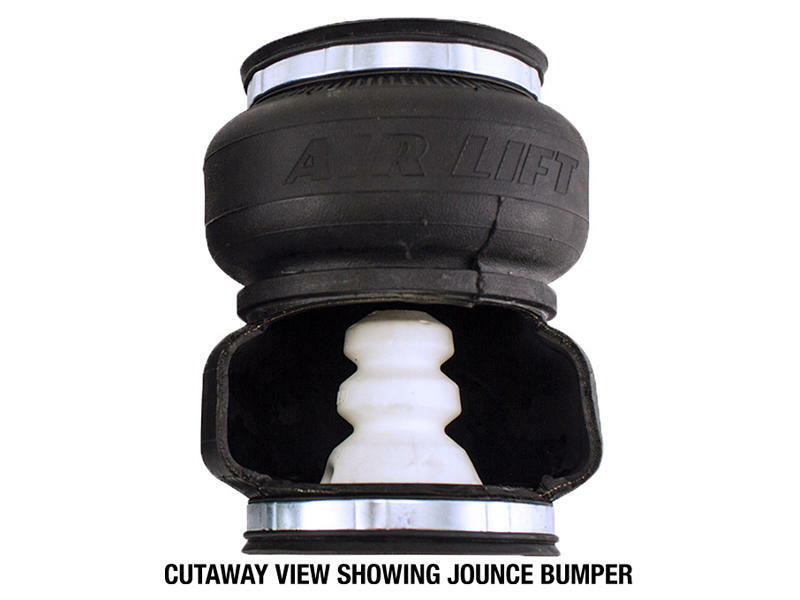 The closed-cell urethane foam jounce bumper inside the air spring provides a cushion of air that absorbs shock, eliminates harsh jarring on rough roads and protects vehicles carrying heavy loads. Never bottom out again with the ULTIMATE! 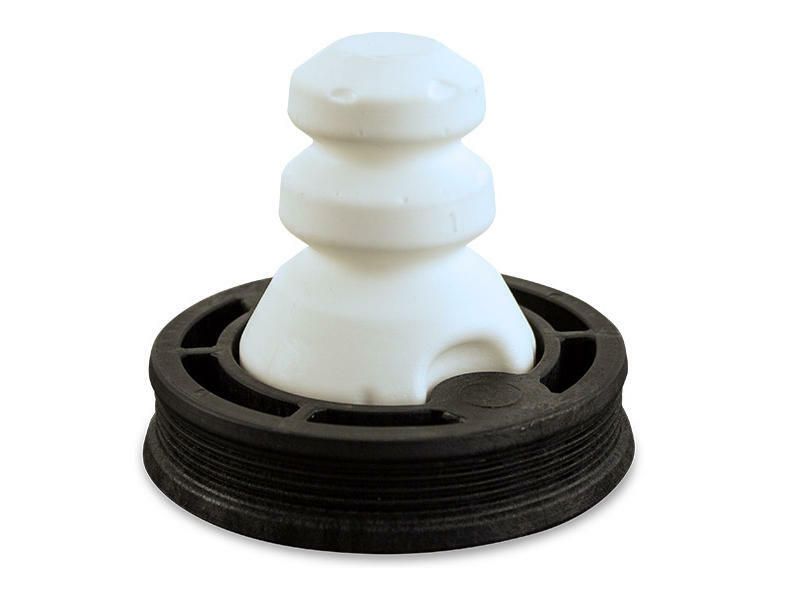 LoadLifter 5000 ULTIMATE air springs are maintenance free! Safely run with zero air pressure because of the internal jounce bumper. Replaces factory jounce bumper that is sometimes removed when adding air springs. Includes industry-exclusive 60 Day No Questions Money Back Guarantee and the most comprehensive Lifetime Warranty in the industry, covering all kit contents including brackets, fittings and air line. Air springs are built like a tire and are reinforced by durable, 2-ply fabric for maximum strength. Exclusive upper and lower roll plates are included which protect the springs from sharp edges, such as brackets or the frame and help increase load capacity up to 10%. * Never exceed manufacturer's recommended Gross Vehicle Weight Rating.